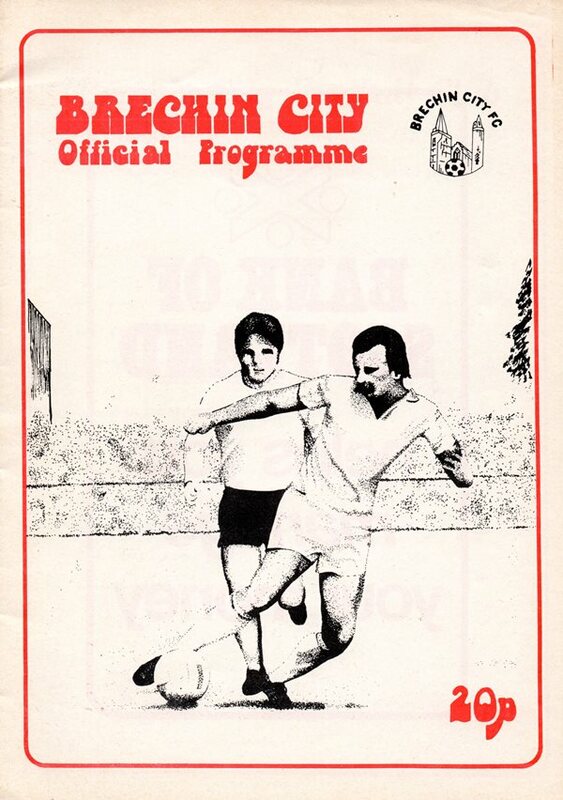 A season wrecked by the severe winter was further thrown into confusion as United played off their outstanding Third Round Scottish Cup tie a week late at Glebe Park. United made two changes from their last competitive match, with youngsters Maurice Malpas and Derek Murray coming in for John Holt and Iain Phillip. 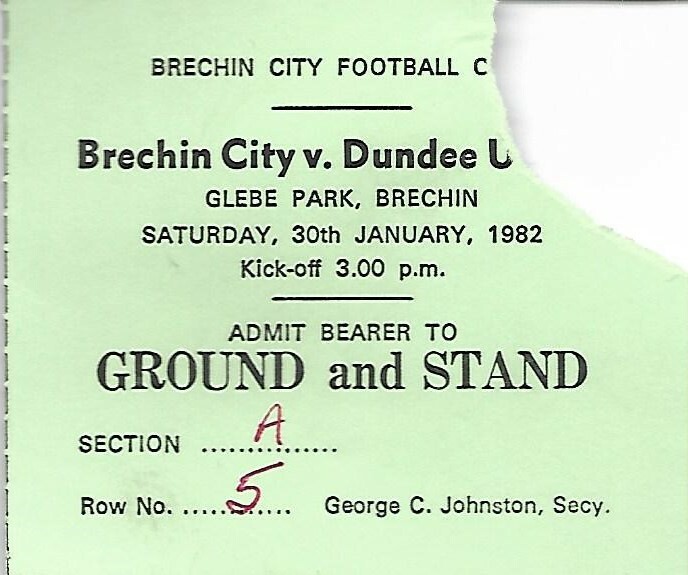 Our first competitive visit to Glebe Park for 21 years, as anticipated, was a tough battle. United were unlucky not to take the lead in the first minute, when an Eamonn Bannon free-kick hit the post with former United keeper Derek Neilson well beaten. Davie Dodds had a shot that came off the top of the bar before Brechin City took a shock 10th minute lead. Rob Cormack latched onto a rare Paul Hegarty mistake to shoot home from a tight angle. Dodds again came close, this time with a header, but United found the equaliser three minutes before the interval. Paul Sturrock's precision header from an Eamonn Bannon corner brought us level. There was further consternation in the Tannadice ranks when Cormack's cross was deflected past Hamish McAlpine by substitute John Holt 14 minutes into the second half. 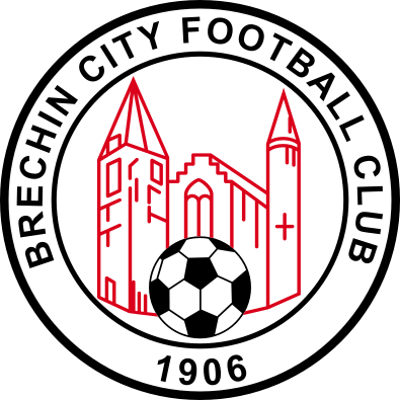 2-1 down after an hours play, there was a feeling that there was going to be a Cup shock in Brechin, however relief came quickly when Paul Sturrock headed in his second equaliser in the 66th minute. 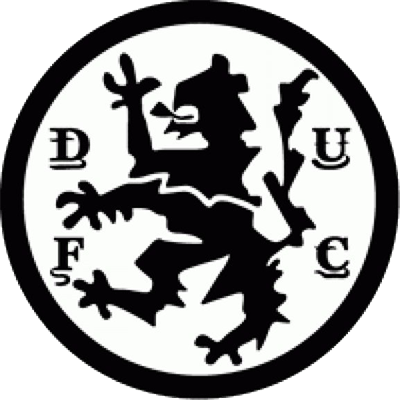 Four minutes later a Ralph Milne corner was only partially cleared, and Maurice Malpas headed the ball back in to the box, where Davie Dodds volleyed United ahead for the first time. With 10 minutes remaining, a Sturrock shot rebounded off Neilson and Billy Kirkwood made it four to give the final scoreline a comfortable margin, which belied events on the park.